These fruits are very good for optimizing urinary bladder, kidney, liver and pancreatic functions. Cucumber juice along with carrot juice is extremely effective for rheumatic conditions caused by excessive uric acid in the body. Drinking cucumber juice on a regular basis also helps cure gout and eczema. If you are having lung or stomach problems, be sure to add it to your diet. It also promotes muscle flexibility, while the magnesium content of cucumbers ensures proper blood circulation and relaxed nerves. Since cucumbers are rich in minerals, they even prevent splitting of the finger and toenails. Cucumbers often act as antioxidants when you consume them with barbecued and fried foods. Cucumbers are a perfect blend of both fiber and water. Therefore, they help to protect your body from constipation and kidney stones. 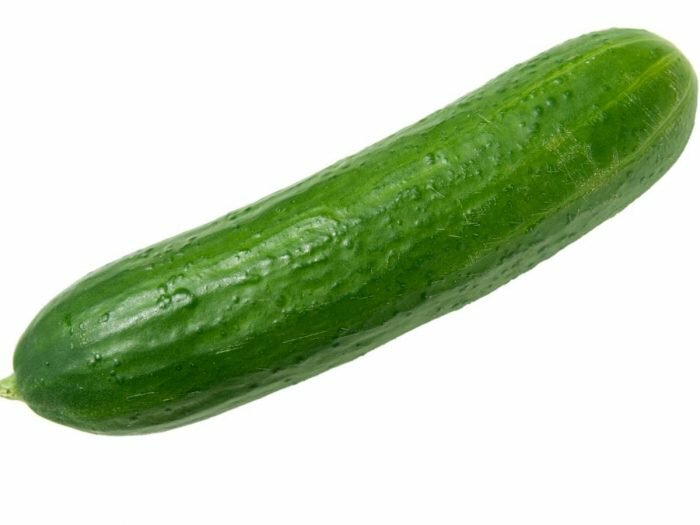 Reports say that a majority of Americans prefer to have a cucumber rich salad regularly as it is a great way to increase the fiber intake. Cucumber is also a good source of vitamin C, silica, potassium, and magnesium; all of which have their own health benefits. These fruits have an extraordinary amount of water (about 96%) that is naturally purified, thus making the water content much higher in quality than ordinary water. Cucumber skin contains high levels of vitamin A, so you will gain more nutrition if you eat the entire thing. The studies done at DASH (Dietary Approaches to Stop Hypertension) consisted of people consuming foods high in magnesium, potassium, and fiber. The results were clear; their blood pressure lowered to normal levels. The group eating a diet rich in these complexes along with the other foods on the diet like seafood, low-fat dairy items, lean meat, and poultry saw their blood pressure falling by 5.5 points (systolic) over 3.0 points (diastolic). Cucumber, therefore, regulates blood pressure and contributes to the proper structure of connective tissues in our body, including those in the muscles, bones, ligaments, cartilage, and tendons.